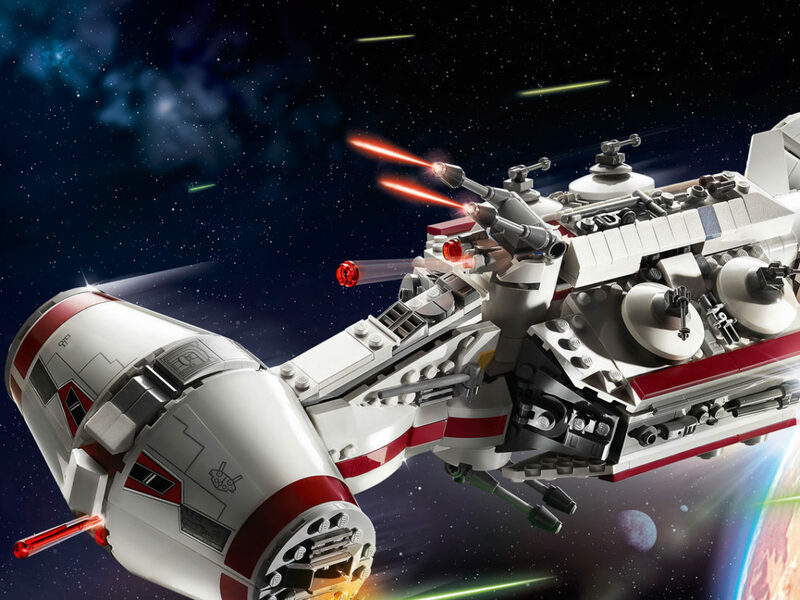 What inspires the storytellers at Lucasfilm in their creation of new Star Wars stories? The answers can be as varied as the many people who contribute to our favorite galactic mythology. 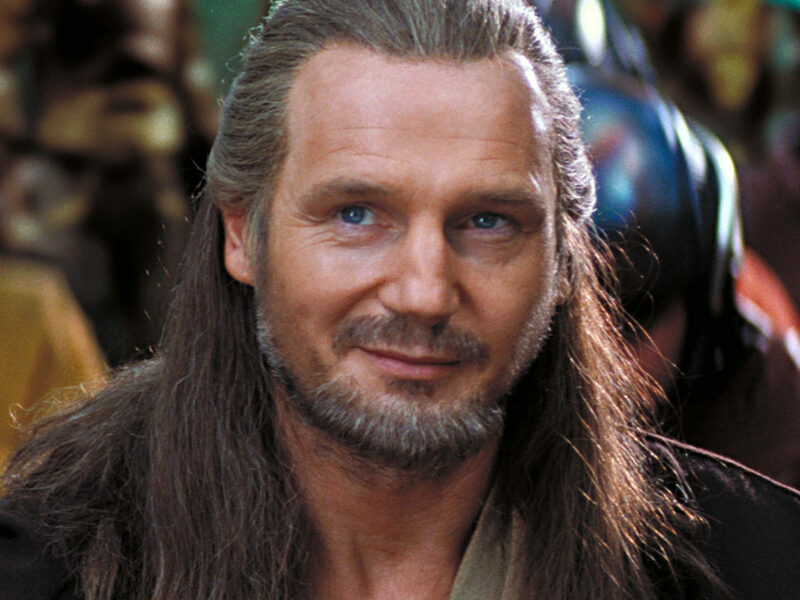 Going back to George Lucas and his original vision for the saga, Star Wars has been informed by a passion for movies and an interest in history. 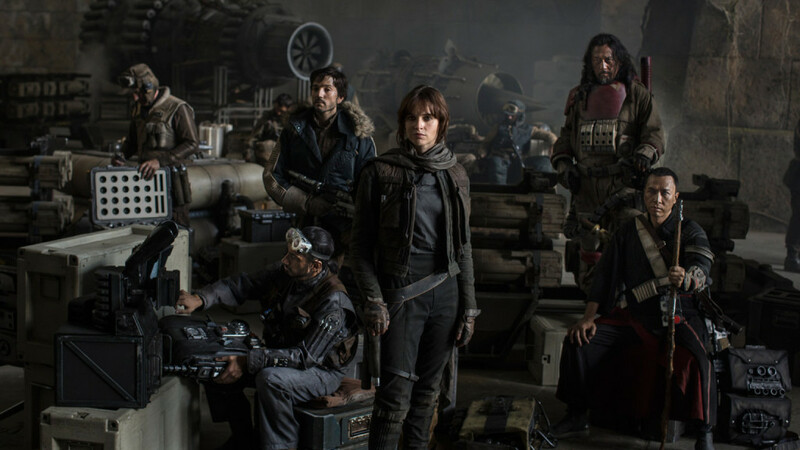 For Rogue One: A Star Wars Story, it was a deep dive into the history and lore of World War Two. 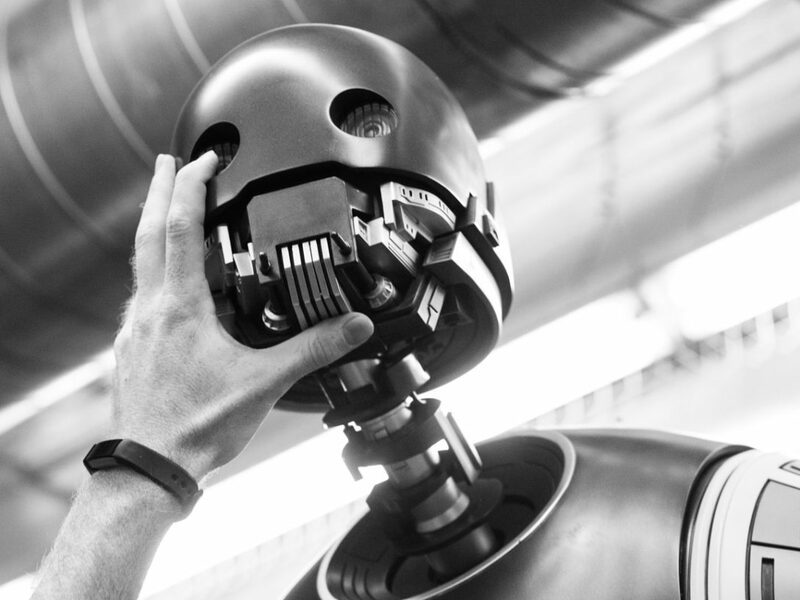 The development of atomic weaponry by the scientists involved in the Manhattan Project (a top secret Allied research program) was a natural influence for visual effects supervisor John Knoll, who also originated the story for Rogue One. 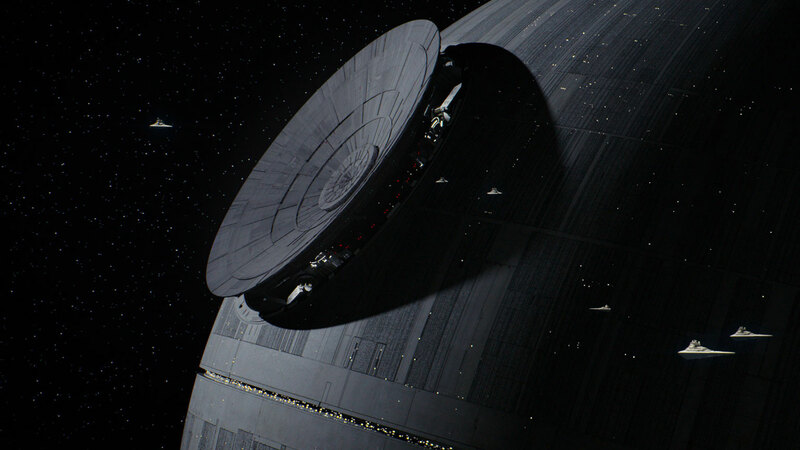 Like the atom bombs used in 1945, the Death Star is the ultimate superweapon, designed in secret with implications that forever change the fate of galactic history. 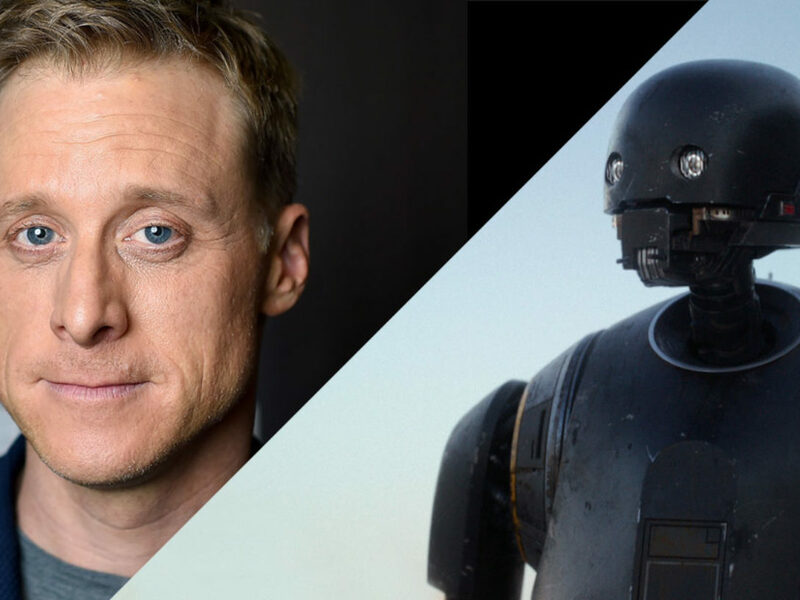 “Knoll’s very first story treatment for Rogue One was titled Destroyer of Worlds,” Hidalgo says, “which is from Hindu scripture, but Oppenheimer used it to describe his reaction to nuclear weapons development, ‘I have become Death, the destroyer of worlds.’ With that as a basis, we couldn’t help but think about the nuclear arms race, and the intrigue that surrounds it.” (As an aside, keen-eared fans will recognize this famous quote from its use in the fourth Indiana Jones film). A handful of years before Knoll began pondering his blockbuster idea, up-and-coming filmmaker Gareth Edwards found work as a visual effects artist on Hiroshima (2005), a BBC documentary that used reenactments and interviews to explore the stories of those directly affected by the creation and use of the first atomic bombs. As Edwards would later note in The Playlist, “[Oppenheimer] ended up having a lot of regret and openly spoke [out] against it. 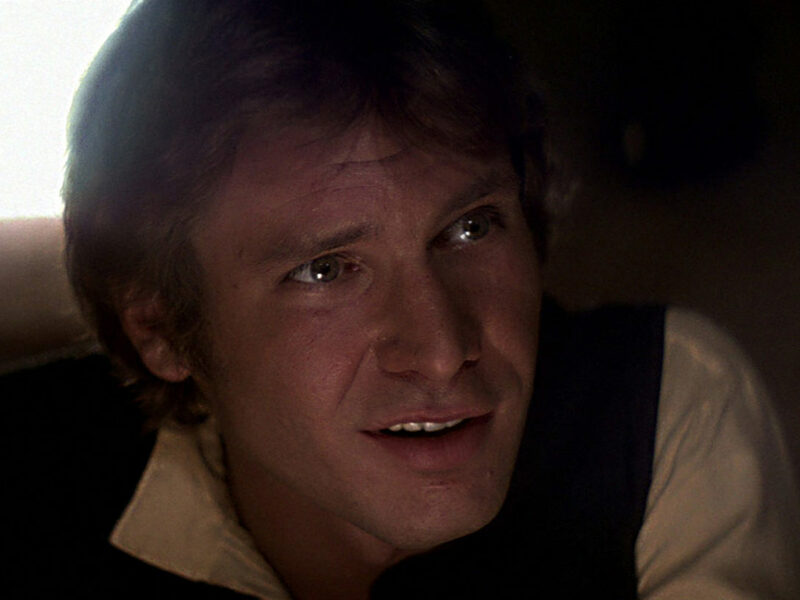 And I really thought that was interesting: someone who was trying to do good, like trying to end a war, but creates something that can be catastrophic, and it’s not black and white.” With Edwards in the director’s chair on Rogue One, the production’s codename would be “Los Alamos,” appropriately borrowed from the town in New Mexico where the Manhattan Project was based. 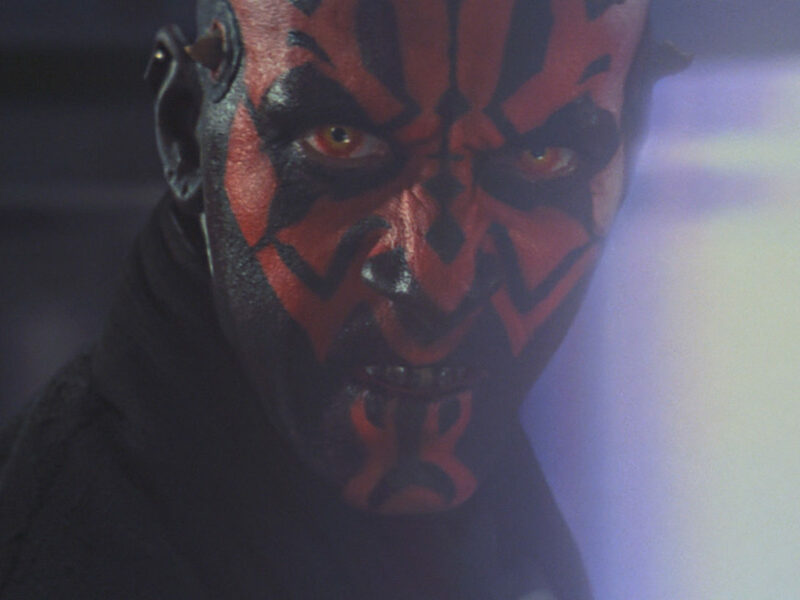 But the “non-Star Wars precedents” as Hidalgo describes are not limited to details of history. The massive collection of classic movie posters that lines the hallways of Lucasfilm’s San Francisco campus serve as both a daily inspiration and reminder to everyone at the company that Star Wars has been built on a unique cinematic legacy. “At its most basic, Guns of Navarone is about a small team against a big, unthinkable mechanical threat, and a larger operation that awaits off-screen is dependent on their success,” Hidalgo says. The island of Navarone was not unlike the tropical world of Scarif. “Add to that, Navarone has an interesting mix of characters united in their mission, which is something that Rogue One also has.” Gregory Peck and his band of unkempt killers and saboteurs are not unlike Felicity Jones and her motley assortment of rebels. The key in the case of both films was to bring the story down to the personal level, a tale of ordinary people under extraordinary circumstances. “Where Eagles Dare came up in conversation when discussing the infiltration of the Scarif Citadel,” says Hidalgo. 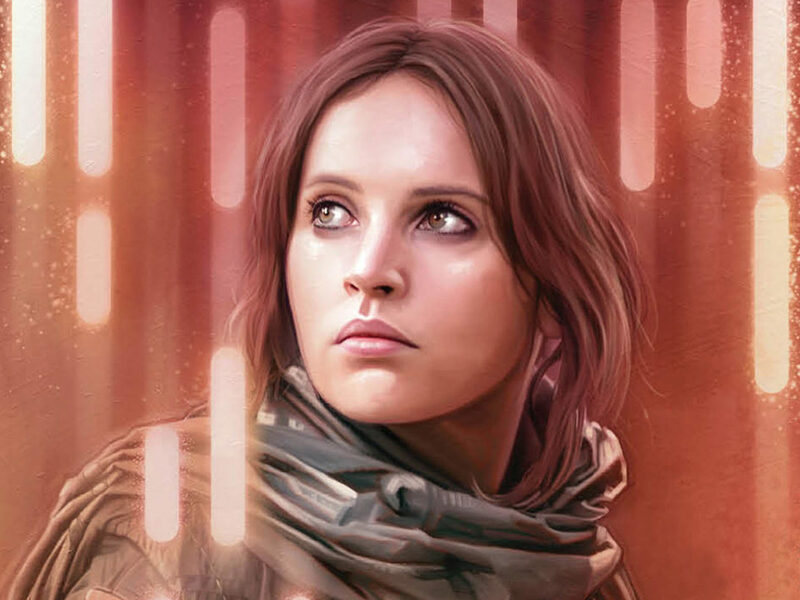 “Basically, the scenes with Jyn, Cassian, and K-2SO disguised as Imperials, bluffing their way through and surrounded at every corner by the enemy, is something that memorably occurs in [the film].” Whether it’s Clint Eastwood’s Lieutenant Schaffer or Diego Luna’s Cassian Andor, placing the heroes undercover in enemy uniforms only raises the level of excitement. Cassian’s concealment of his orders to assassinate Galen is also reminiscent of Richard Burton’s character, Major Smith, and his secret mission unknown to most of the team. 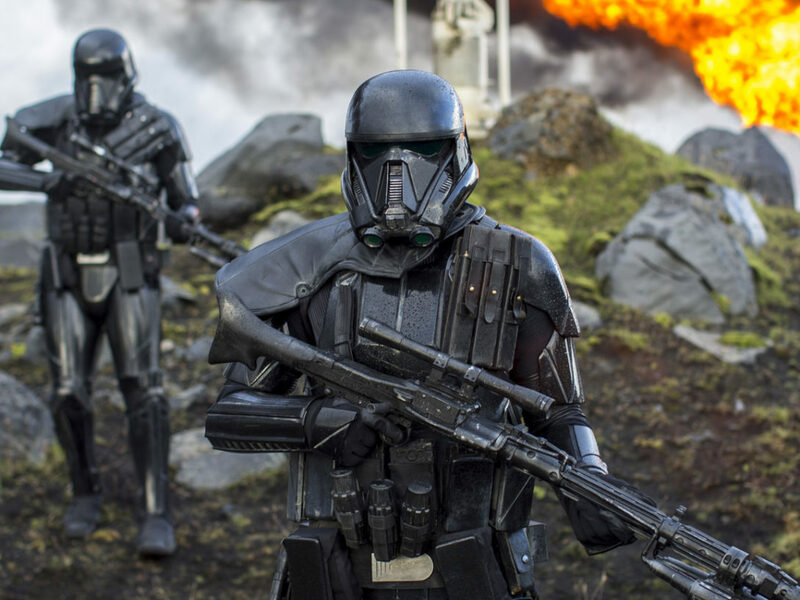 The roots of inspiration, fueled by the history of Oppenheimer and atomic weapons, laid the groundwork for a film about a “destroyer of worlds.” Blended with the irreverent taste for action that is a legacy of the heist movie, the stage was set for a new Star Wars adventure. 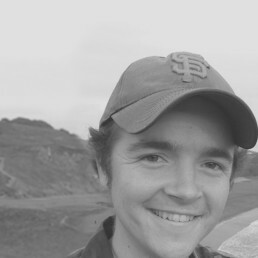 Lucas O. Seastrom is a writer, historian, and filmmaker living in Marin County, CA. He grew up on a farm in California’s Central Valley, is a lifelong Star Wars fan, and volunteers at Rancho Obi-Wan. Follow him on Twitter @losnorcal.